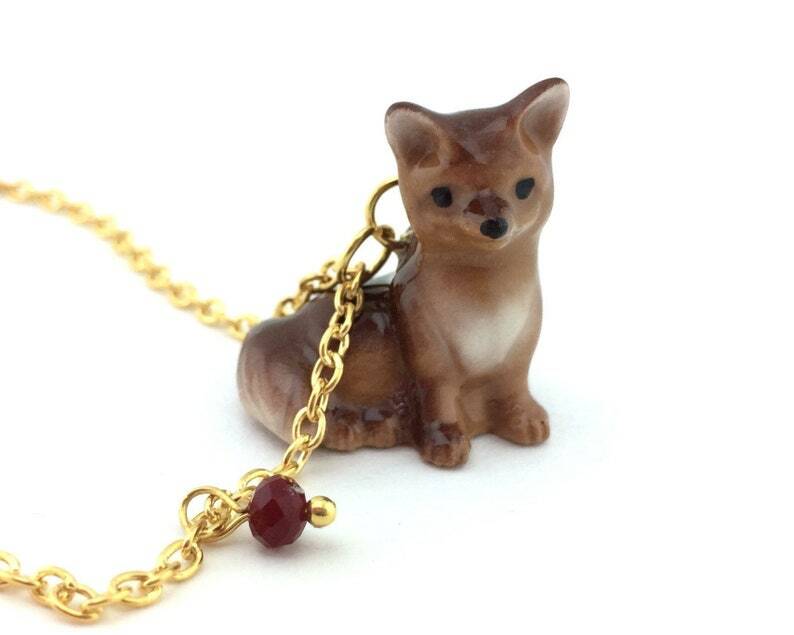 Miniature Fox Necklace features a beautiful painted brown fox charm suspended with a custom color glass crystal birthstone bead in three chain length options. 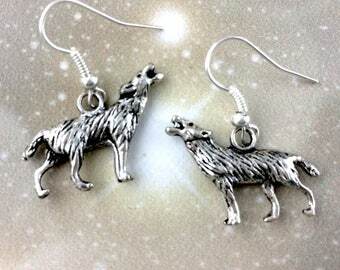 The fox necklace charm is 3D with a playful and unique style. For more FOX designs, CLICK HERE! For more WOODLAND designs, CLICK HERE! For more POTTERY designs, CLICK HERE! 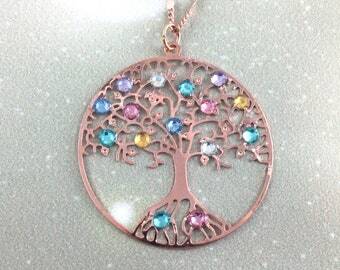 THANK YOU FOR CHOOSING SPOTLIGHT JEWELRY! Our mission is to put a SpotLight on Women and their unlimited potential. 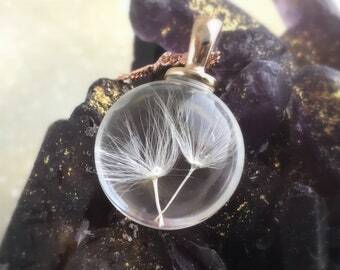 At Spotlight Jewelry, we believe in individuality and empowering women through hand crafted jewelry and accessories that reflect your own inspiring and unique perspective. With each order you place, we donate $1 to female Kiva Entrepreneurs around the world to help them grow and expand their businesses. Your satisfaction with our work is always our top priority so feel free to reach out to us at any time with any questions, concerns or just to say Hello! Monarch butterfly clip is attractive and well made. Clip size is very small. It is appropriate for a baby, but not for a three year old. My mom absolutely loves the necklace! Fast delivery and the free earrings are gorgeous too! Thank you so much!! !